Photo source: Ming Xia. Some rights reserved. 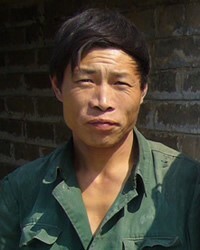 The Han Chinese are the largest ethnic group in the world, numbering about 1.3 billion. Although the vast majority of them live in mainland China, many have immigrated to other countries, and today they reside in nearly every nation of the world, including Algeria, where they remain unreached with the gospel. Most Han Chinese speak one of the many Chinese dialects. Although the dialects are very similar, the speakers of one Chinese dialect cannot understand the speakers of another. In Algeria, the Chinese are most likely to live in cities like Algiers. Algerians are not used to foreign workers in their country, so there has been some strife between the Algerians and the Chinese at times. The Diaspora Han Chinese continue to live primarily in cities. In a number of countries, many of them are businessmen. Their businesses range from small shops to international corporations. In Algeria, many of the Chinese are involved with infrastructure projects such as building mosques, roads, libraries, museums, and an airport. The Chinese are also sometime construction workers, which causes strife with Algerians who need jobs. Many of the Han Chinese who live outside of China have maintained their culture and language to varying degrees, depending on the country in which they live. Except for those in Thailand, the Han Chinese continue to speak their various Chinese dialects. In most countries, the Diaspora Han Chinese have also continued living by their traditional Chinese customs, especially those regarding marriage and the family. Most of them have retained their traditional Chinese diet. One of the primary reasons they have kept their own languages and customs is because they have a deeply ingrained belief in the superiority of their culture. The Diaspora Han Chinese have generally maintained their traditional Chinese religion, which is characterized by a blending of philosophies. It has added elements of Buddhism, Confucianism, and Taoism over the course of time. Their beliefs are centered around the concept of maintaining harmony. The Han Chinese consult horoscopes in an attempt to determine what course of action will promote harmony and bring good luck. They also believe in a pantheon of spirits who inhabit the earth. The spirits of their ancestors supposedly roam the earth, and if treated properly, are benign and bring good luck. Ghosts are believed to exist as the spirits of people who are angry at the circumstances of their death; these spirits are said to be malicious and capricious. Deities are supposedly the souls of people who lived especially virtuous lives. They are believed to have spiritual powers that can be used to benefit those who worship them. Although the Han Chinese still claim adherence to these beliefs, they seem to have little effect on their everyday lives. In fact, many of them are non-religious in practice. A few Chinese have converted to Islam in Algeria. The Chinese in Algeria need acceptance and friendship from those who will help them to find their way to freedom in Christ. 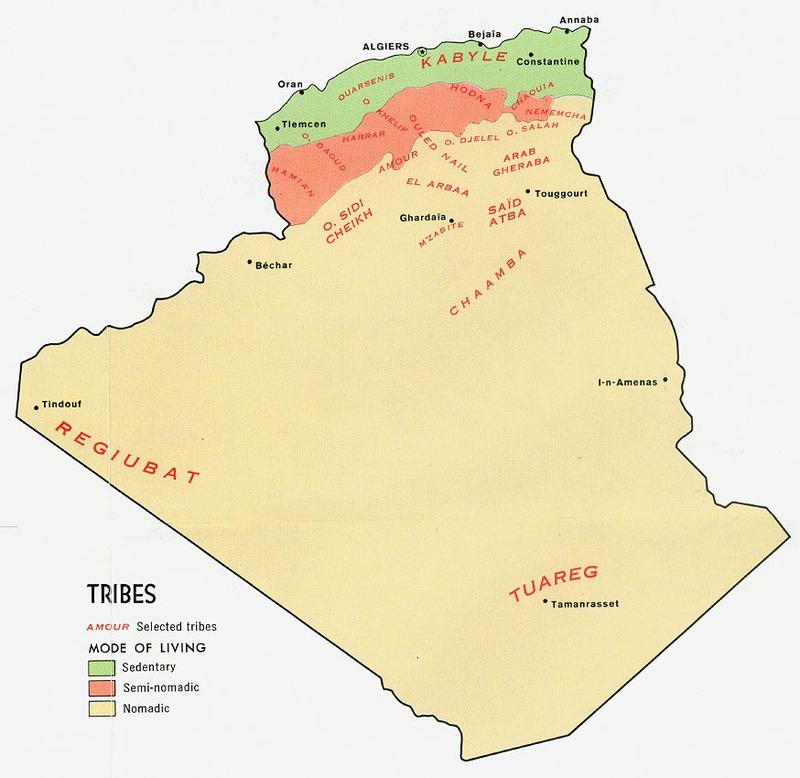 * Pray for peace between the Chinese minority and the Arab majority in Algeria. * Pray for the few Chinese believers in Algeria to be salt and light to their countrymen as well as to the Muslims around them. 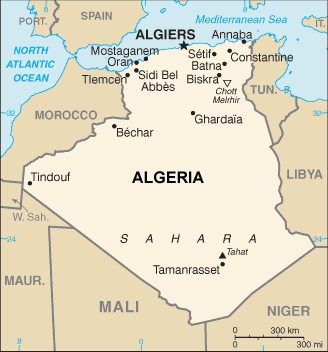 * Pray for a disciple-making movement to flourish among the Chinese in Algeria that will spread to the Algerian population. http://www.washingtontimes.com/news/2010/jan/27/china-leads-algeria-construction-boom/View Chinese, general in all countries.